Live sound mixing is the process of electrically blending together multiple sound sources at a live event using a mixing console. Sounds used include those from instruments, voices, and pre-recorded material. Individual sources may be equalised and routed to effect processors to ultimately be amplified and reproduced via loudspeakers. 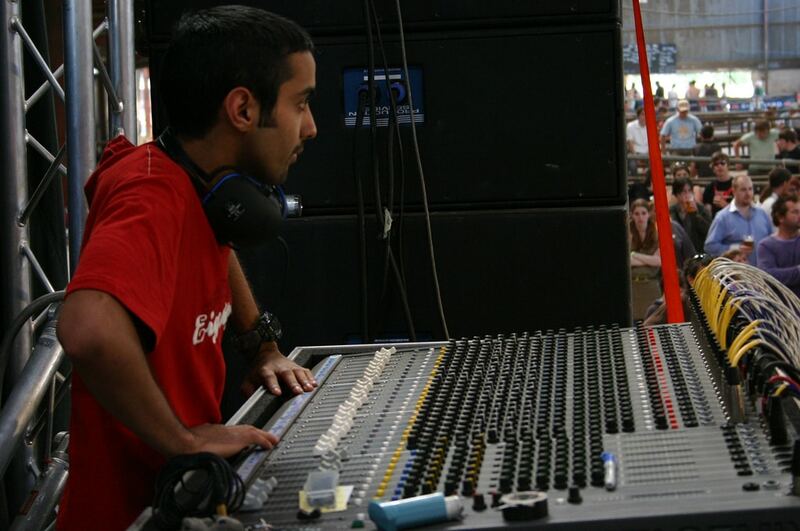 The live sound engineer balances the various audio sources in a way that best suits the needs of the event. Also known as Live Sound Reinforcement.